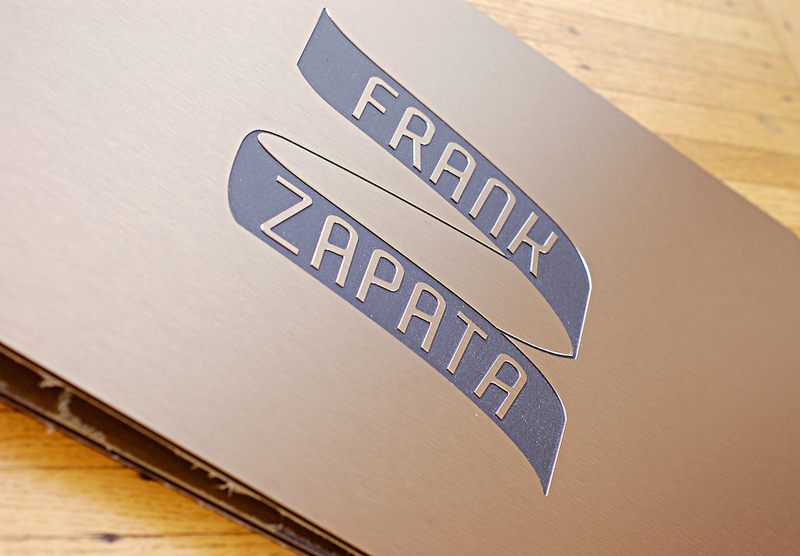 We love this 11 x 14 brushed bronze aluminum portfolio book with custom engraving we recently wrapped up. 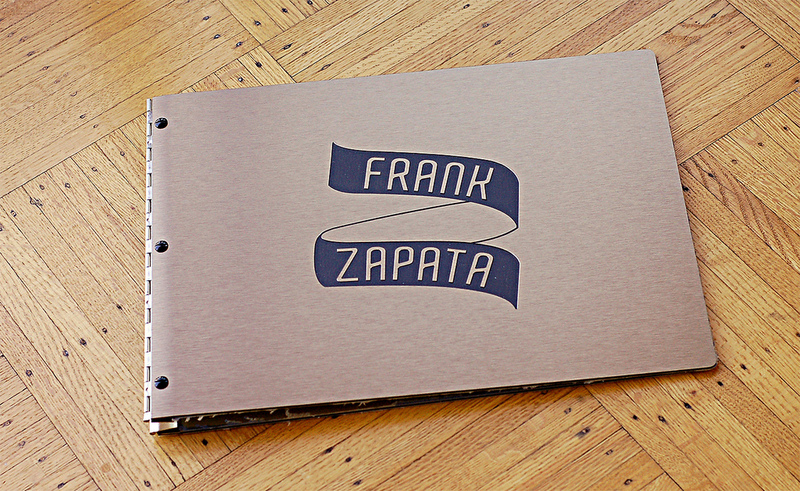 This aluminum portfolio’s black polyethylene core is exposed once the cover is engraved and really pops out against it’s shiny exterior. We stock both brushed bronze and brushed silver aluminum for your building pleasure.